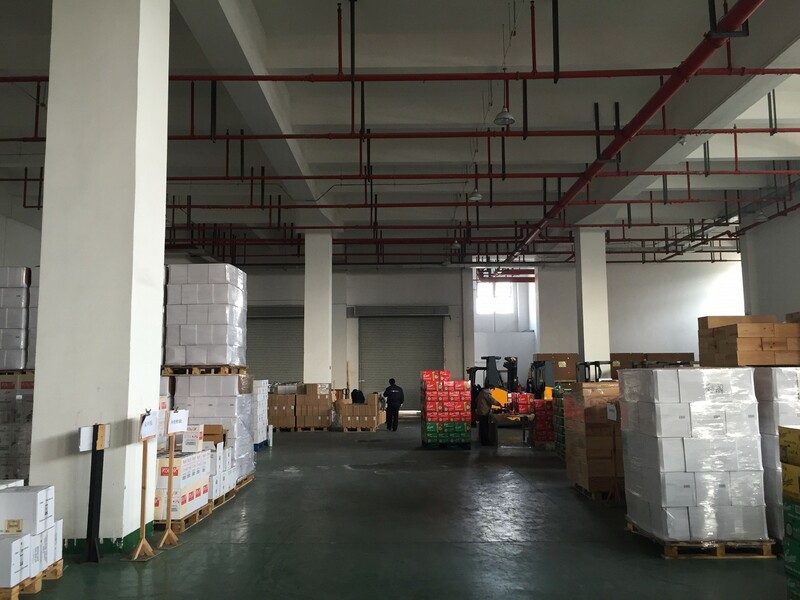 Since July 2012, Celtic China Group provides bounded storage space for wine and spirits in Shanghai. With their experience and in order to continue their activities, Celtic moved the warehouse to increase the available surface. This change responds to an increasing customer demand and to the geographic and economic advantages of the area. 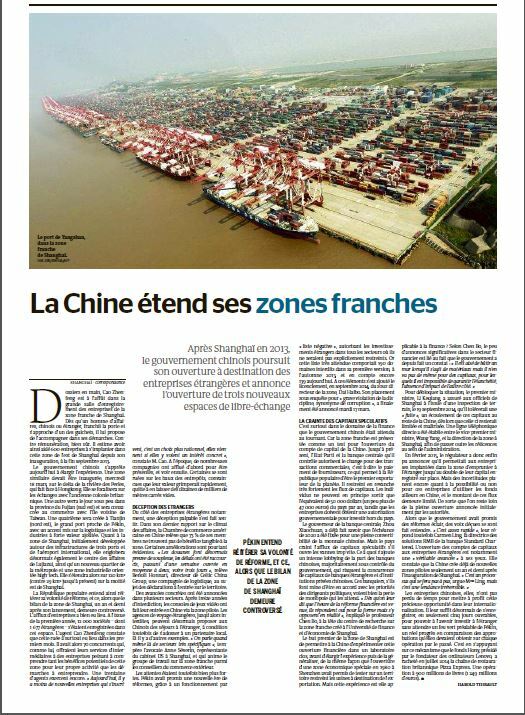 As Benoit Honnart, director of Celtic China Group, stated in a press article from Le Monde published on March 19th, 2015, China seeks to facilitate the entry of foreign products in their territory. 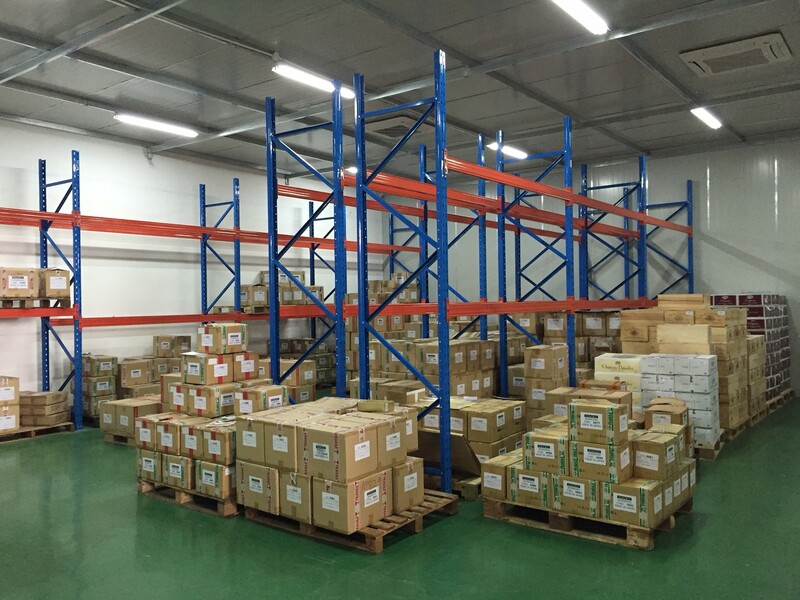 Therefore, the warehouse located in the free zone area of Shanghai proposes a storage space of 4000m2 following HJQAA certification requirements meaning that the warehouse has a regulated temperature of 15 Celsius degrees, 60% of humidity and a low exposure to light. In doing so, Celtic China Group proposes a more suitable and professional solution to their customers.